I know what you’re thinking and you’re right, I don’t have a beard. However, this moisturiser is designed to be a heavy duty cream that adds moisture to the skin and hair on your face, whilst protecting against dry, cracked skin caused by the winter cold. 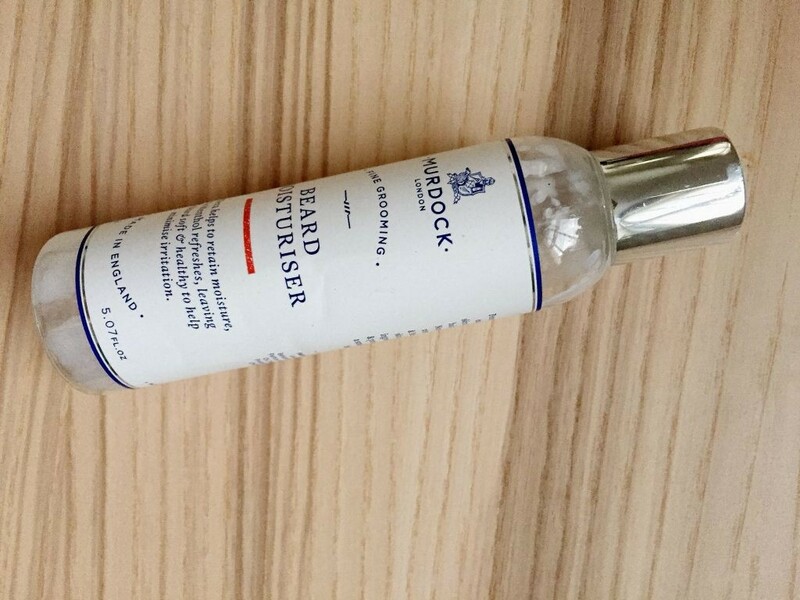 I have relied on this product for years, ever since I first came across Murdock after I arrived in London. It’s thick, luxurious and requires a little bit of effort to work into the skin, but the result is strong, nourished skin with a matte, non-sticky finish. Use in the morning or evening and enjoy strong skin that can fend off bitter cold, harsh winds and icy rain. For me, finding a good facewash is tough. It’s such a vital part of of your everyday skincare routine and has a powerful impact on you’re set up for the day. The trick for me is to find something that is indulgent, fragrant and fresh that will give me confidence in the morning and keep my skin clear. 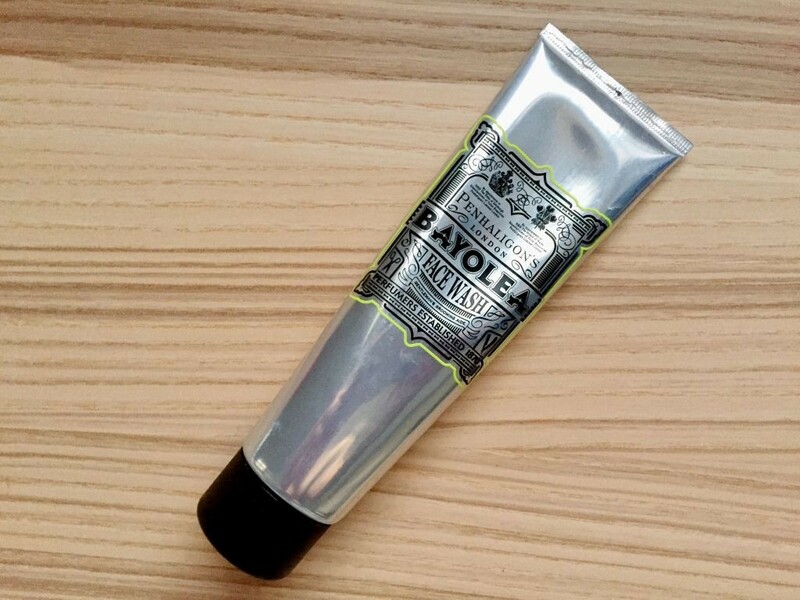 Fortunately, Penhaligon’s have an offering that I always return to with their beautiful Bayolea facewash. It’s a mixture of floral and citrus ingredients that create a sharp scent that softens into a comfortable and classic fragrance. It’s a classic problem, you step out of the shower and within 5 minutes the warmth from the hot water has gone and you’re feeling cold and stiff. Fortunately, this shower gel is a fantastic little product that uses black pepper to give a little naturally warm fragrance that lasts throughout the day. Unlike other shower gels that use black pepper as an ingredient, it doesn’t feel heavy or overpowering. It’s actually a light, fresh fragrance that is masculine with plenty of energy. 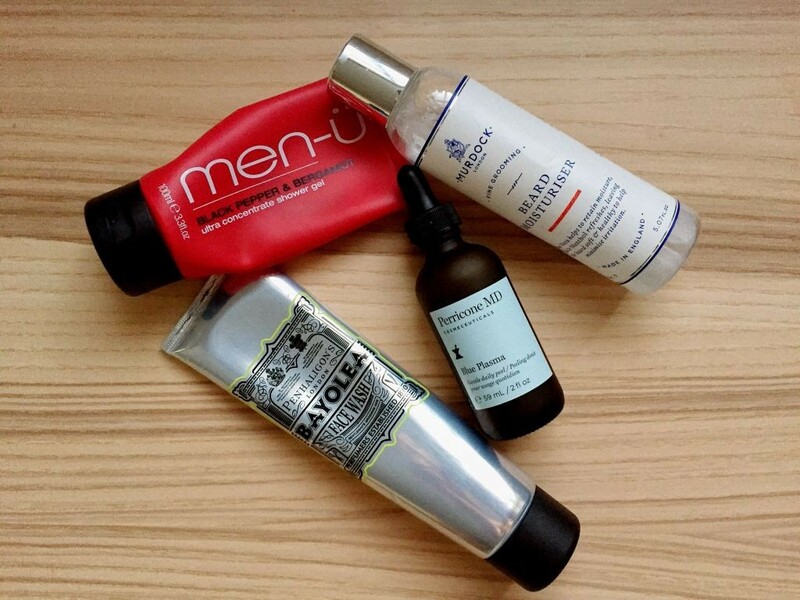 A personal favourite for the gym bag but equally at home on the bathroom shelf. During winter, my skin tone can become uneven thanks to dry cold, hot air conditioning and regular exposure to harsh winter weather. For me, this is a real problem and can be a big hit to confidence when I feel it’s visible. 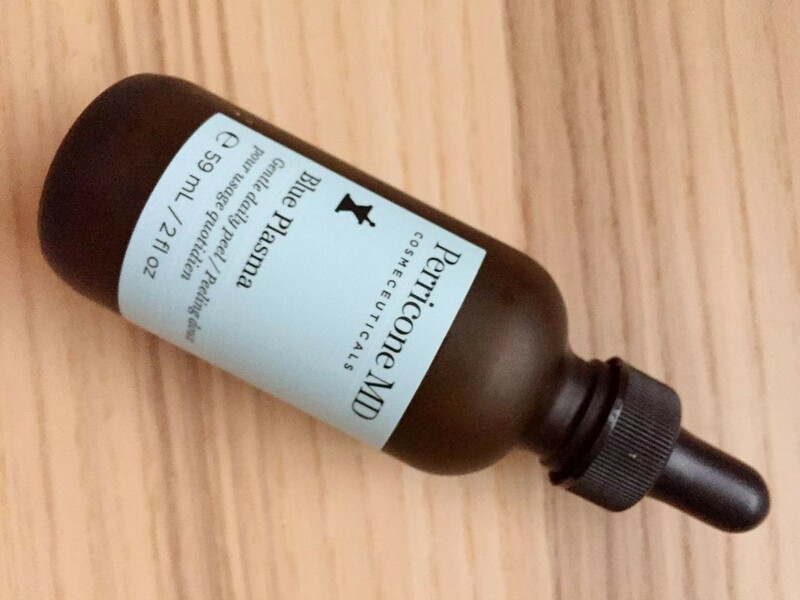 I was recently recommended this product from Perricone MD and it has been an absolute miracle since I’ve started using it. Applied daily it helps even out skin tone and reduce redness whilst working as a daily peel to cleanse and clarify the texture of your skin. It is a daily must for me and I always recommend it to anyone who suffers from dry skin or redness during the winter months. That just about wraps up this guide, thank you for checking it out. If you have any questions or recommendations you would like to add, don’t hesitate to comment below and I’ll be happy to answer/discuss them. 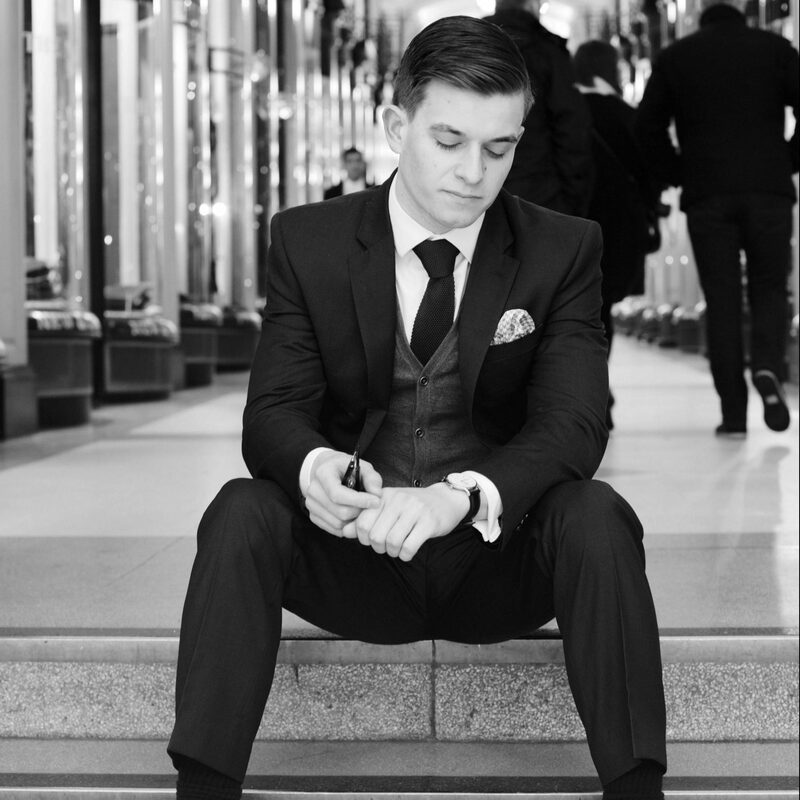 In the meantime, you can also sign-up to be notified of new posts and follow The Male Stylist activity.Also, don’t forget to follow me on Twitter or Instagram for style inspiration, gentleman’s musings and general fun.